Can You Remodel A Kitchen With A VA Loan? Kitchen remodels are one of the most popular remodels that homeowners do. Unfortunately, it can also be one of the priciest remodels. On average, homeowners spend $22,507 for a minor, midrange remodel and over $65,000 for a major kitchen remodel. 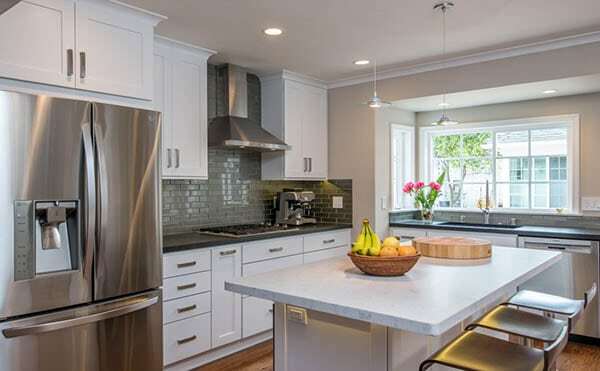 With kitchen remodels running high in cost, it can be tricky to secure funds. 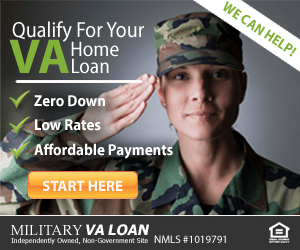 But, veterans and active-duty service members have financing options other homeowners don’t. The VA loan program has two home loan options for remodeling your kitchen: VA renovation loan and VA cash-out refinance. Veterans can only use a VA renovation loan, also referred to as a rehabilitation loan, if they’re planning on buying a home. Technically, a VA renovation loan is a second loan. The first loan is used to purchase the home, and the second is used to finance the renovations. The program allows veterans to used up to $35,000 to fund renovations (25% of the total VA loan entitlement). A VA renovation loan can only be used for certain types of renovations, so you won’t be able to remodel your entire kitchen with the funds. But, you will be able to use it for major improvements to your kitchen. One major improvement you can use a renovation loan for is flooring. You can also make electrical and plumbing replacements. Energy efficient upgrades are eligible too. If you’re purchasing a home that needs some major improvements to the kitchen, then a VA renovation loan may be a good option. A VA cash-out refinance is a flexible refinance option available to veterans — they don’t need to prove they’re reducing their mortgage rate to qualify (like with a VA streamline refinance), and the homeowner can use the cash for anything, including a kitchen remodel. A VA cash-out refinance allows veterans to refinance their home, while taking cash out of their total equity. If a veteran has $30,000 in home equity, they can take all or some of the cash out to fund a kitchen remodel. By reinvesting home equity into a kitchen remodel can increase the value of the home. For example, a minor kitchen remodel costing $20,000 recoups an average of 80% of the cost — that’s one of the highest recouped costs of any remodel a homeowner can make. This means veterans who use a VA cash-out refinance can enjoy an updated kitchen, while getting extra value out of their investment when they decide to sell. Not only can a VA cash-out refinance be used to fund projects like a kitchen remodel, but it can also be used to buy a new car or fund a vacation. In addition to the cash, some veterans may be eligible to reduce their mortgage rate too. 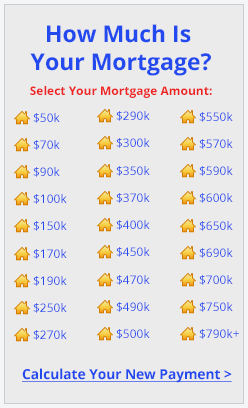 This would mean lower monthly payments for the remainder of their mortgage. Veterans interested in a cash-out refinance should first determine what project they’re interested in pursuing and create a budget. There’s no reason to take out more cash than necessary; plus, budgeting helps keep you from spending more money than planned. Once it’s planned it out, a VA cash-out refinance can fund some — or potentially all — of a kitchen remodel. Click to check your VA cash-out refinance eligibility.